If you’re moving to London, one of the first things you’ll realize about the city is that your entire life will be governed for the most part by which area you live in. 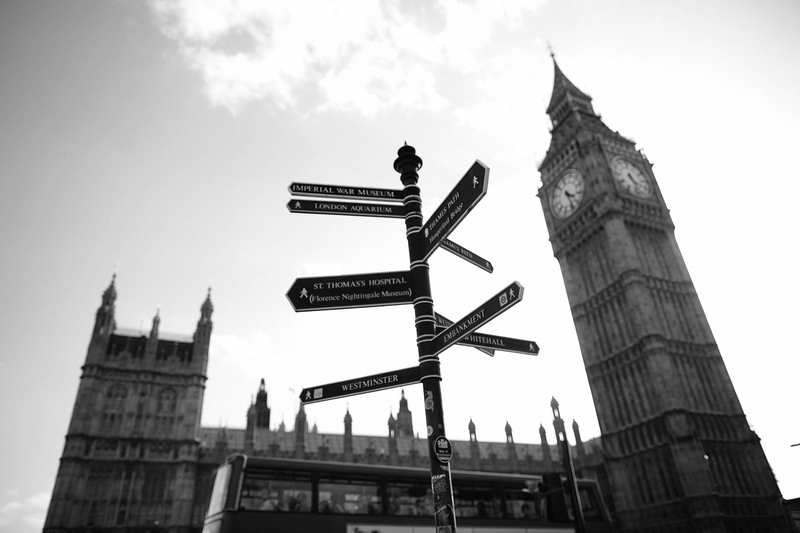 You’ll need to establish what your needs are before you begin living in London to give you a good idea of where you should live. For the next couple of weeks, I’m going to delve a little deeper into the amenities and services as well as the average prices in the more popular residential areas and what they can offer the international Londoner. 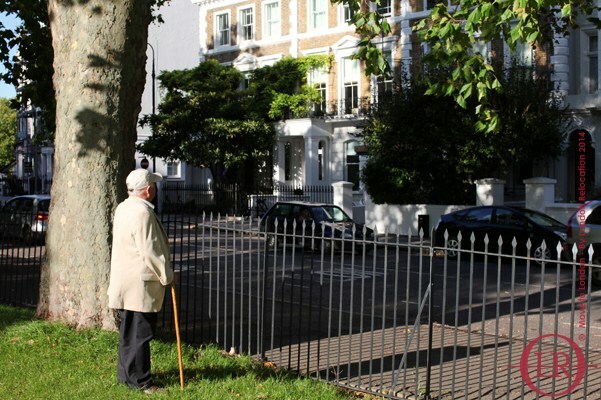 St. John’s Wood flats are in one of the more expensive suburbs in London, with rentals ranging from £1000 per week for a studio apartment to £10,000 per week for a luxury four bedroom home on one of the better streets. It’s popular with expats and a few celebs. The proximity to central London is an excellent reason to choose a London rental in this neighborhood. Transport: Located northwest of central London, the tube station is called St. John’s Wood which is found on the Jubilee Line of the London Underground. A trip into the very center of London is going to take you about ten minutes so it’s great for commuters if you need to be centrally located. There is a 24-hour bus service into Oxford Street (number 189) or to Victoria (number 82) during the day. Council Information: St. John’s Wood falls under the Council Borough of Westminster and you can expect your annual council taxes to range from £500 to about £1400. Shopping: There is a Tesco Metro and Tesco Express in St. John’s Wood, but Marks and Spencer’s or Waitrose are located outside of this suburb. Great news though – you can have your groceries delivered right to your kitchen counter from many of the large grocery stores. Doctors: You can find NHS doctors at The Abbey Medical Centre and St. John’s Wood Medical Practice. Other Amenities: You’re close to Regents Park and Primrose Hill and there is an excellent public library on Circus Road – the St. John’s Wood Library. There are several excellent restaurants and bars in the suburb and you’ll not have a problem finding a local watering hole. The international mix of residents has meant that there are a number of very good state schools and public schools in the area. Rental prices for Islington flats range from about £1000 per week for a small bachelor apartment to £3,000 per week for a three or four bedroom, semi-detached home. It is close to central London which makes it a popular suburb for people who have to commute each day into the city center. Transport: Angel Station in Islington is found on the Northern Line of the London Underground and the Highbury and Islington Station is located on the Victoria Line. A journey into the center of London will take less than ten minutes from Islington. The most direct buses into the center of London are the number 205 to Paddington and the 38 to Victoria. There are over 20 bus routes through Islington into London and beyond. Council Information: Islington falls under the Council Borough of Islington and you can expect your annual council taxes to range from £900 to about £2800. Shopping: All of the major retail outlets are found in Islington with Sainsbury, Tesco, and Waitrose in the area and you can also find a number of excellent health food and whole food stores as well as smaller grocery stores offering a range of foods. Doctors: If you’re looking for medical centers and dentistry services in Islington then the internet is going to be your best resource. Remember that nearly all GP visits on the NHS are free for all residents, so be sure and register at your local surgery as soon as you have moved into your new London rental. Other Amenities: As in all of London there are restaurants and bars on many streets in Islington. If you’re looking for great dining try Fredericks, The Gate or Isarn. amenities before you splash your cash on something unsuitable for your needs. Camden flats the home of the trendy, upwardly mobile, and young professionals and you can expect to pay anywhere from £1200 per week for single studio London flat to £6,000 per week for a four-bedroom apartment in this area. Very close to central London through which makes for an easy commute into work this is one of the most vibrant suburbs in London. Council Information: Camden falls under the Council Borough of Camden and annual taxes range from £1000 – £ 3000. Transport: Camden Town Tube Station is located on the Northern Line of the London Underground and you can be in central London in under ten minutes. You can also travel to Richmond and Kew in less than an hour if you fancy a day trip out to Hampton Court Palace to enjoy the summer gardens. If you’re traveling by bus the C2 bus to Oxford Circus will get you right into the shopping district of London and if you’re out for the evening the night bus N253 will get you home in the early hours of the morning! Shopping: Sainsburys, Tesco, and M&S all offer large stores with all of the groceries that you need. Check out your local supermarket to see if they deliver in this area. Doctors: The Swiss Cottage Surgery and the Camden Road Practice both provide excellent NHS surgeries for the residents of this suburb. Other Amenities: Camden is a diverse and vibrant place and though it might look a little rough around the edges it is a great place to live if you like to get out and explore London. 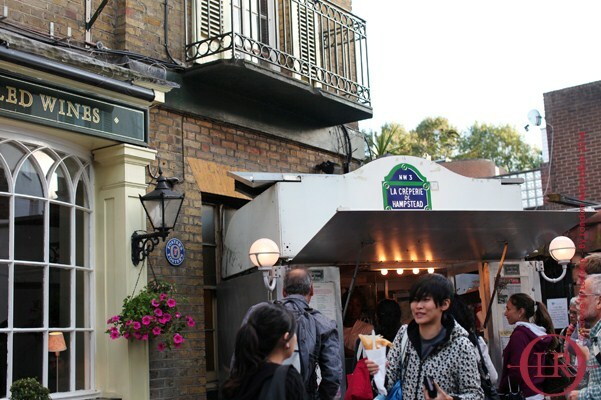 The Camden Lock Market and the Stables Market are fabulous if you like original food, art, music and the more alternative side of London life. If you’re in Camden in the first week of May there is a live music festival that’ll have you out on the streets enjoying everything from African fusion to punk rock. Camden knows how to rock!